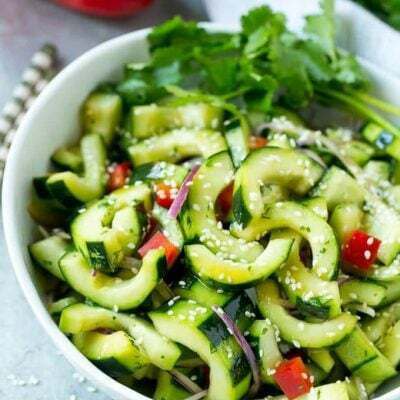 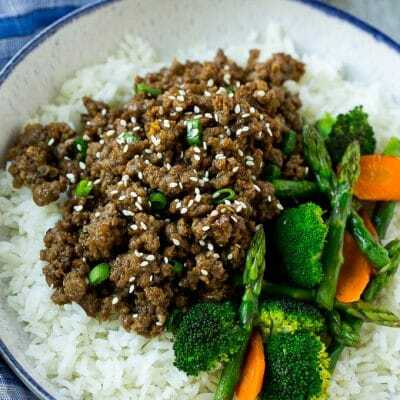 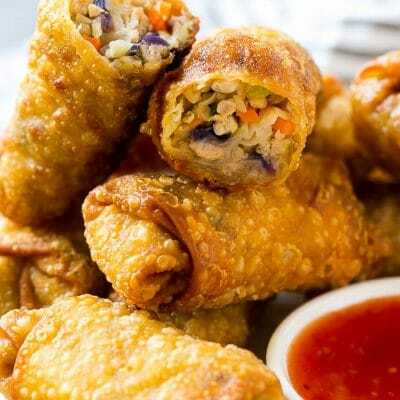 Asian food recipes including stir fries, wontons, sushi, Thai food, teriyaki dishes and more. 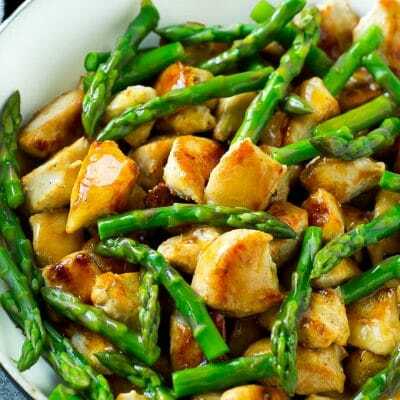 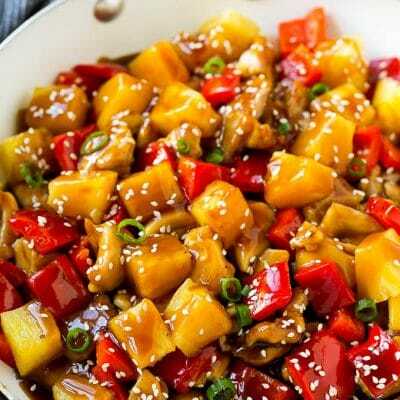 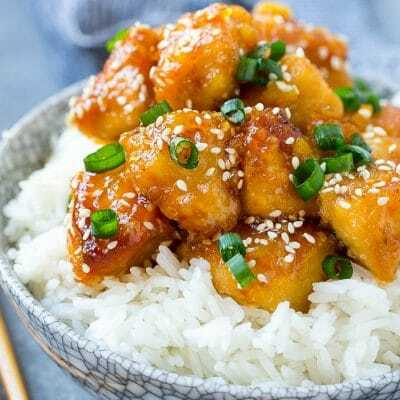 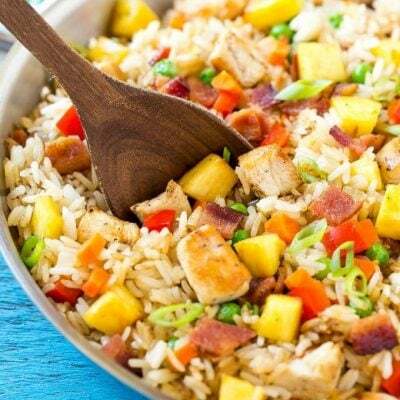 This pineapple chicken is a stir fry of chicken, pineapple and vegetables all tossed in a sweet and savory sauce…. 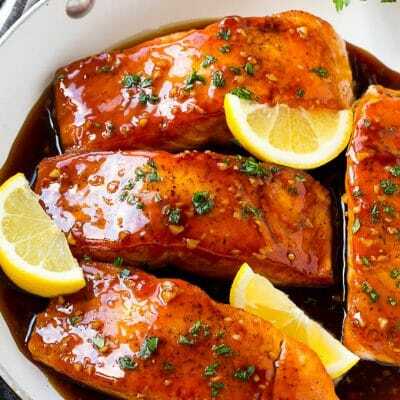 This honey garlic salmon is salmon fillets seared to perfection and coated in a sweet and savory honey garlic sauce….